9 Select Mask if you want to apply the blending through a mask. Then choose the image and layer containing the mask. For Channel, you can choose any color or alpha channel to use as the mask. You can also use a mask based on the active selection or the boundaries of the chosen layer (Transparency). Select Invert to reverse the masked and unmasked areas of the channel. 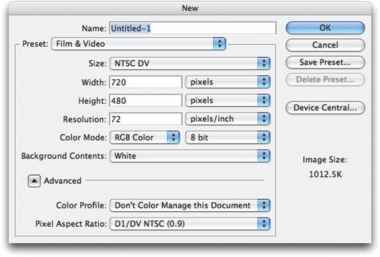 10 For Result, specify whether to place the blending results in a new document, or in a new channel or selection in the active image.